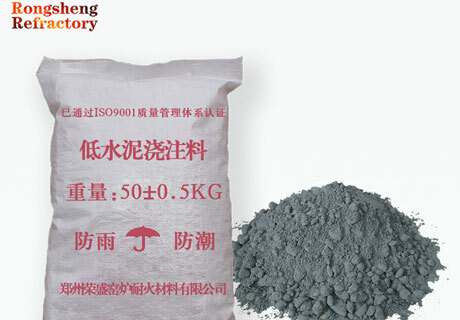 Low Cement Castable for sale in RS Kiln Refractory Company, one kind of refractory cement castable materials, contains 3~8% cement content and performs variety excellent properties of high strength, low porosity, high density, low abrasion, thermal shock resistance and erosion resistance. 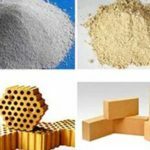 Low Cement Castable refractory material is mainly used in metallurgy, electricity, petroleum, chemical industry and other silicate kiln. Low Cement Castable is calcium aluminate cement binding refractory castable and contains less than 2.5% CaO content. Base materials adopt ultrafine powder that have the same or similar chemical component with main material and have cohesive bonding function instead of part or most calcium aluminate cement. This kind of castable refractory belongs to concomitant hydration and cohesive bonding castable. Castable cement has over 10~30% cement content. 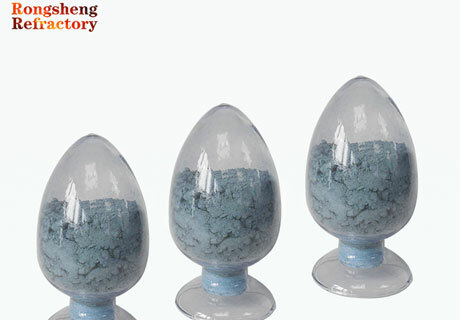 Low cement castable is just content 3~8% cement. Ultra low cement castable just has 1% cement content. 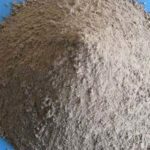 Non-cement is castable refractory without cement content. 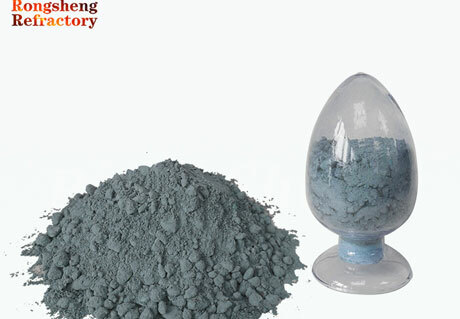 Low Cement Castables contain 3~8% cement content and 1~3% CaO content. High refractoriness, high temperature strength and slag resistance. Low porosity & High bulk density. High alumina low cement castable is developed based on refractory castable bonding clay, which has the varieties of low cement castable, ultra low cement castableb, non-cement or submicron powder and soild binder. Low cement and ultra low cement castable’s service temperature is higher than the same materials common refractory castable. Some components of external refining device, ladle cover of external refining ladle, furnace top lining of electric furnace, soaking pit lining of heating furnace, furnace lining of annealing furnace, tundish lining, tapping spout, high temperature nozzle and cover of iron runner and ladle lining. 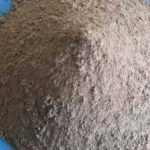 Low cement castable for sale is used for linings of iron runner for blast furnace, iron notch for iron-melting furnace, pretreatment of hot metal monolithic powder gun. 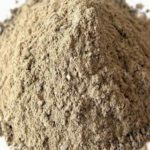 Clay and high alumina low cement castable can be used for all kinds of thermal treatment furnace of heating furnace and soaking pit and rotary kiln linings. Mullite low cement catable can be used for linings of high temperature nozzle and water-cooled tube binding lings of heating furnace. 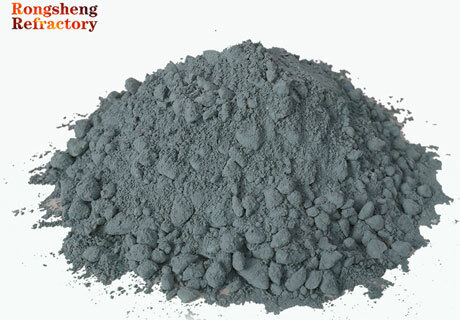 Corundum and Zirconia-corundum low cement castable refractory material can be used for pats’ linings of molten steel furnace refining device. 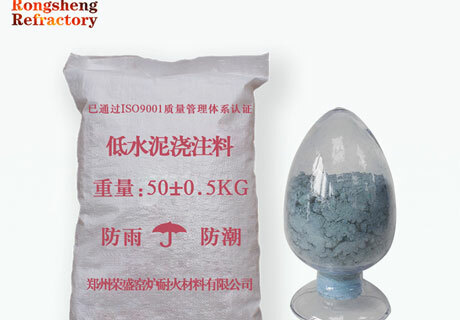 Ultrahigh Strength Low cement Castable is used for all kinds of industrial kiln linings and badly service environment position with materials and slag scouring and chemical nature’s erosion. Furnace wall, furnace top, furnace bottom, burner block, mounting plate, pouring and prefabricate. Smelting furnace, blast furnace and its accessory equipment, continuous casting tundish, aluminium cell and aluminum holding furnace. Prefer to high quality raw materials and with the excellent performance on high temperature property. Resistance to shock and scour, adapt to all kinds of service environment. Add water in proportion, stir to mortar that molded through shaking with machine.